An excellent printer is determined by the rate at which it handles paper in a minute or a second. You can also use value-added functions as a measure of the performance of the output device. This is a printer that takes pride in real-time paper handling. It runs on a dual paper tray that supports up to a maximum of 500 papers. In addition, it has no limit on the paper size. The multiple functions of the machine give it an upper hand as the best device for handling the four major office operations. Before you replace your ink, you can print up to 2400 (black) and half the size for colored output functions. The 2.7-inch screen that supports flexible navigation gives it a digital touch to manage all the digital devices. In fact, all you need is swipe and tap and you have input the functions. In addition, the machine handles mobile printing using the wireless connectivity supported on the toolkit. On connectivity, it also uses Ethernet, USB, and wi-FI to support web access in line with output functions. 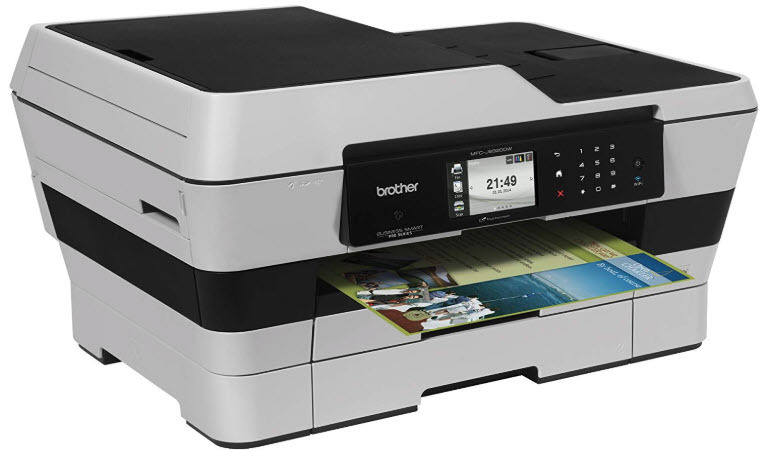 This is an inkjet-based technology printer that guarantees you quality in the printouts. 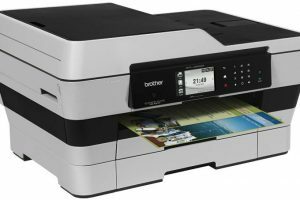 Brother MFC-J6920DW Printer Driver is licensed as freeware for PC or laptop with Windows 32 bit and 64 bit operating system. It is in printers category and is available to all software users as a free download.